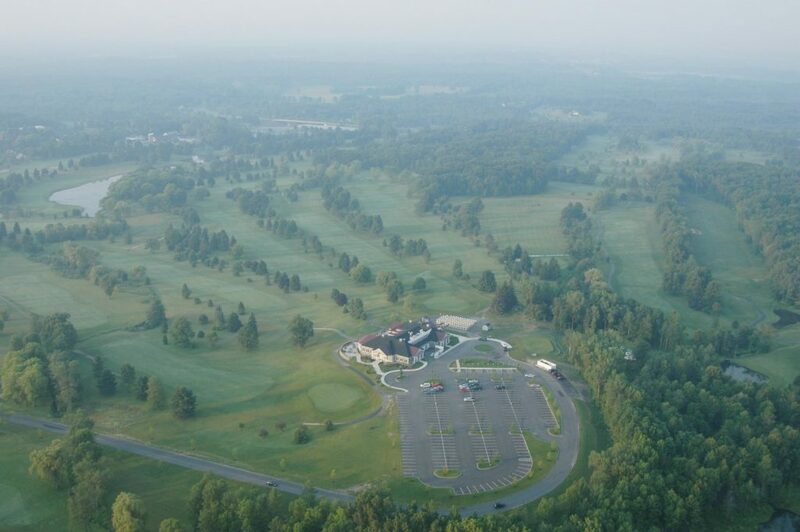 On Friday June 28, 2019, the Burnt Hills Oratorio Society will take over the beautiful Van Patten Golf Club in Clifton Park, New York, for their 1st annual golf tournament. Located in beautiful Southern Saratoga County, in the hamlet of Jonesville, 20 minutes from Saratoga Springs, this 27 Hole Public Golf Course is a challenge to all levels of handicap. Built in 1968, the course features large mature spacious greens, sloping wide fairways and expansive views of the countryside. In 2004 the sequence of the golf holes was reconfigured when the building of the 15,000 sq. foot Grand Clubhouse, The Vista, was completed and opened to the public. The unique challenging setting makes this course well worth the trip from any location. Games: Longest Drive, Hole-in-one, Putting Contest, Raffle, 50/50, Chinese Auction, Mulligans, and more.